Faheem. . HD Wallpaper and background images in the Beautiful Pictures club tagged: faheemkamboh786. 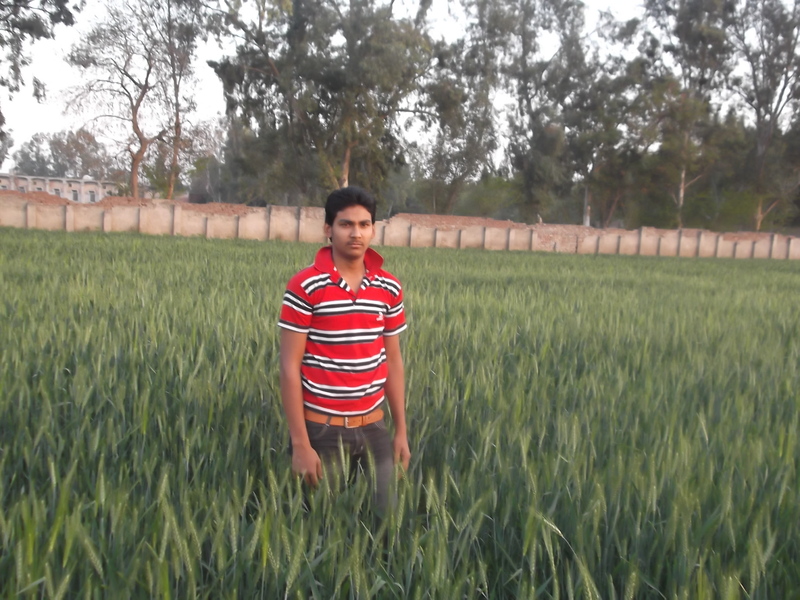 This Beautiful Pictures photo contains grainfield, shamba nafaka, and shamba wa nafaka.